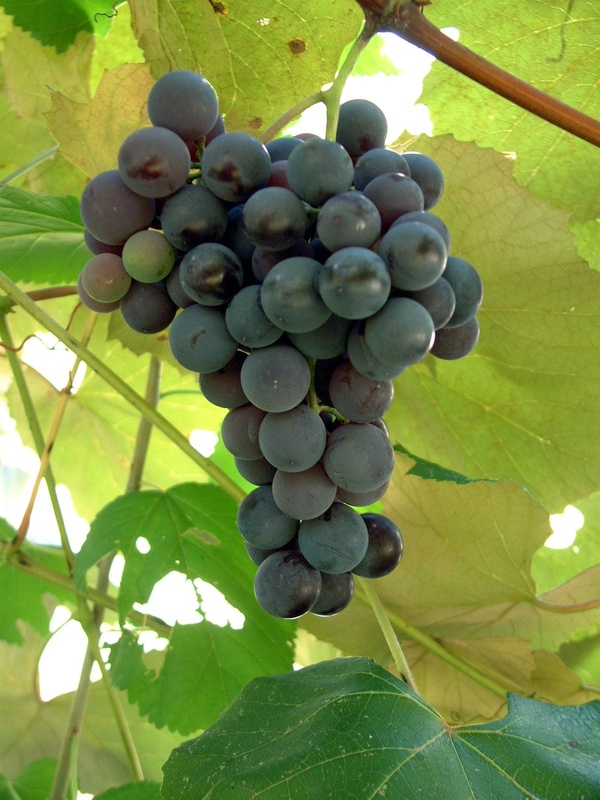 Bunch Grape Vines generally ship from December – May. Vanessa produces firm and fruity berries. 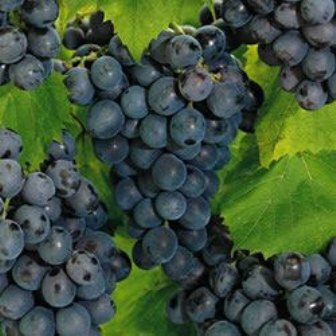 This reddish blue seedless grape produces an excellent berry that is large and very sweet. 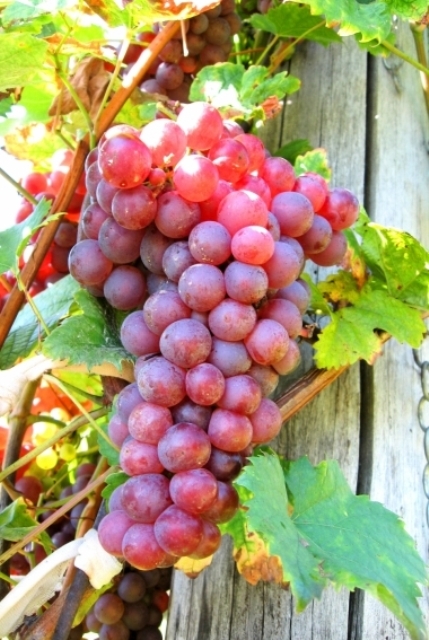 An ideal table grape used for jams, juices and fresh eating. 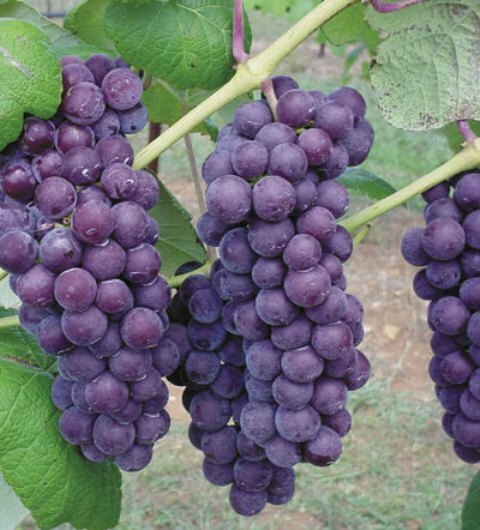 This variety is very disease resistant. Known for resisting cracking. Very winter hardy. 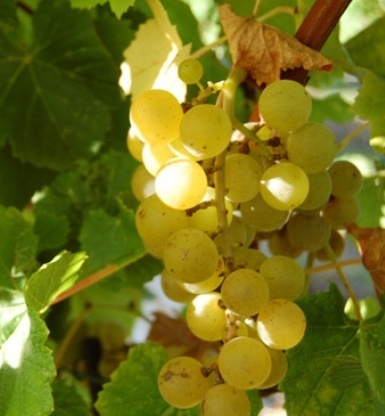 Ripens 28 days earlier than Concord.